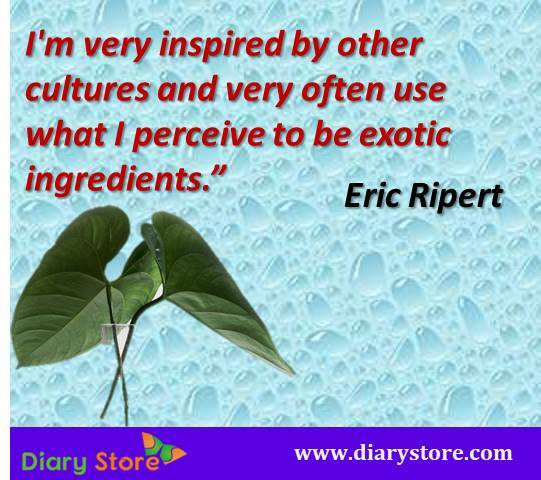 Eric Ripert is recognized as the one of the best chefs in the world. He is also an author and television personality specializing in modern French cuisine and noted for his work with seafood. 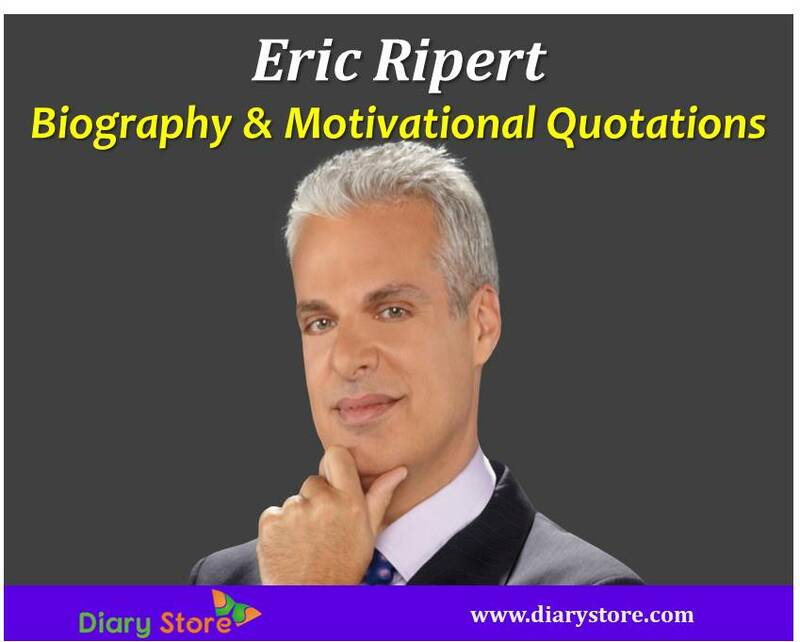 Eric Ripert was born on 2 March 1965 in Antibes, France. When he was 11 years old his father expired. Later his mother remarried and his stepfather (Hugo) did not treat him well. Eric Ripert family moved to Andorra when he was young. At a young age Ripert learned to cook from his grandmother. He later returned to France and attended culinary school in Perpignan. In 1982, when Eric Ripert was 17 years, he moved to Paris, where he worked for two years at La Tour d'Argent, a famous restaurant more than 400 years old. Ripert next worked at Jamin under Joel Robuchon, a French chef and was soon forwarded to Assistant Chef de Partie. Ripert went to the United States and was recruited as a sous chef in the Watergate Hotel's Jean Louis Palladin restaurant in 1989. In 1991, he went to New York working briefly as David Bouley’s sous-chef before Maguy and Gilbert Le Coze hired him as chef for Le Bernardin. In 1994, Ripert became Le Bernardin's executive chef after Gilbert Le Coze died unexpectedly of a heart attack. At the age of 29, in 1995, he earned a four-star rating from The New York Times. In 1996 he became a part-owner. In the Michelin Guide NYC 2006, Ripert's Le Bernardin earned maximum Michelin three star rating for excellence in cuisine. Le Bernardin earned four stars from the New York Times four consecutive times, being the sole restaurant to have kept up such a remarkable superior status for an exceptionally lengthy period of time. Le Bernardin is often referred to as the Temple of Seafood. The James Beard Foundation named him Top Chef in New York City in 1998 and, in 2003, Outstanding Chef of the Year. ‘AVEC ERIC’ was the first TV show of Ripert, started in September 2009, debuted and ran for two seasons, earning two Daytime Emmy Awards: “Outstanding Culinary Program” (2011) and “Outstanding Achievement in Main Title and Graphic Design” (2010). In February 2015 it returned for a third season on the Cooking Channel. He is the author of the New York Times best-selling memoir 32 Yolks: From My Mother’s Table to Working the Line. ‘Le Bernardin – Four Star Simplicity’ (Clarkson Potter) is the Ripert’s first cookbook and ‘On the Line’ is his second one. 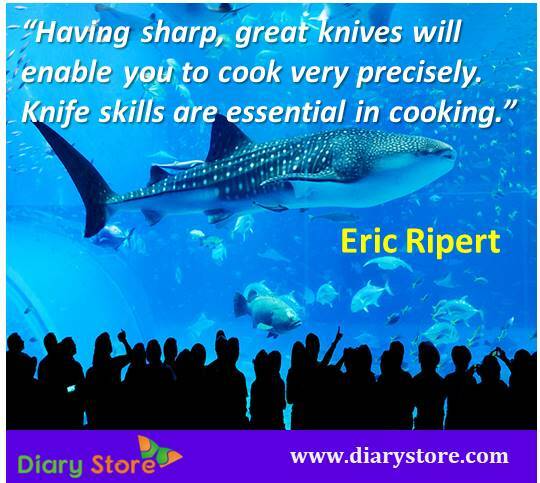 My Best: Eric Ripert (Alain Ducasse Publishing) is the Ripert’s newest released cookbook.